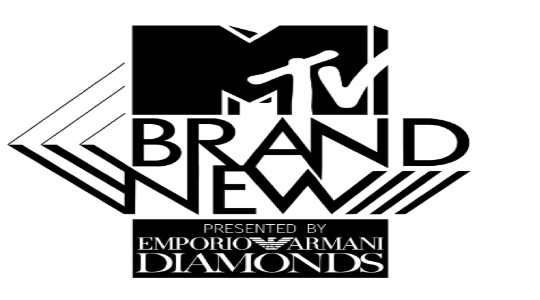 MTV has announced its nominations for the 2014 Brand New poll. Sam Smith, The Vamps and Ella Eyre, who sings on Rudimental’s Waiting All Night, all appear in the list of acts predicted to be successful in the next 12 months. Joel Compass, George Ezra and Kwabs also made the rundown. The artists will go head-to-head in a public vote from December 16, with the winner being announced in February. Electronic singer-songwriter Banks, Brighton duo Royal Blood and London-based pop singer Elyar Fox also feature on the list of British musicians set for big things in 2014. Marie Naffah beat hundreds of other applicants to become the third unsigned competition winner to complete the MTV Brand New shortlist. The 21-year-old singer has been compared to Florence Welch and Laura Marling. Last year’s unsigned act, Ebony Day, topped the 2013 MTV Brand New poll. Ebony Day beat the likes of Angel Haze, Tom Odell, Kodaline and Gabrielle Aplin to claim the prize. Past nominees include Haim, Lay Gaga, Justin Bieber and Tinie Tempah.